Listen to lead single "Number One (In New York)" and check out tour dates. 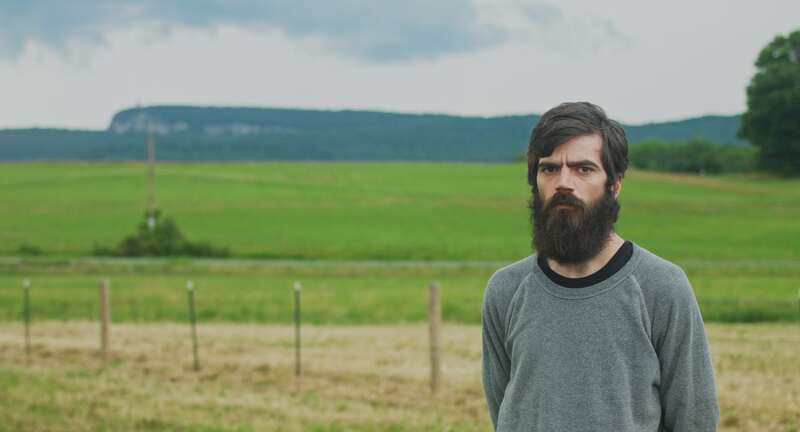 Smack in the throes of flu season, New Jersey punk band Titus Andronicus said Thursday it will release its fifth album, A Productive Cough, on March 2. The record, which will drop via Merge Records, features lead single “Number One (In New York),” a sprawling, 8-minute nasally screed of a ballad that finds lead singer Patrick Stickles in need of Mucinex and musing on his ravaged intestines, Marlboro 100s, and a host of other topics. 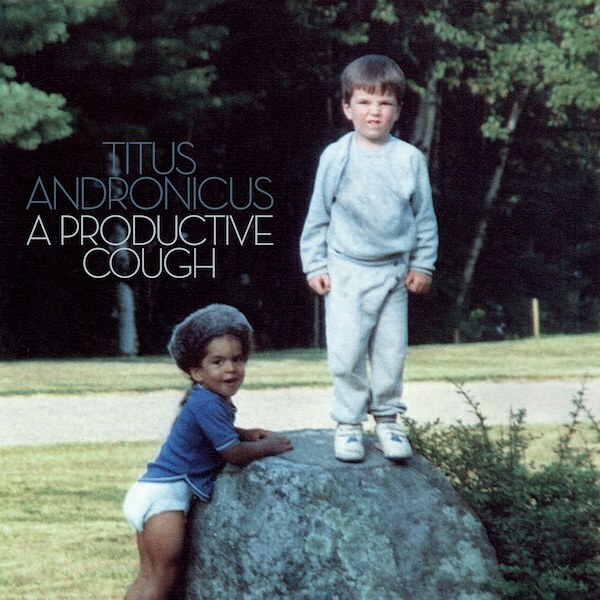 A Productive Cough follows the band’s double-disc opus, 2015’s The Most Lamentable Tragedy. In an interview on the band’s website, Stickles said the new record is devoid of the “punk bangers” that drove previous efforts and heavy on the ballads. You can watch the video for “Number One (In New York)” below. The cut is an excerpt from a forthcoming one-hour documentary about the making of the album. Track list, tour dates and album art can be found after the video.